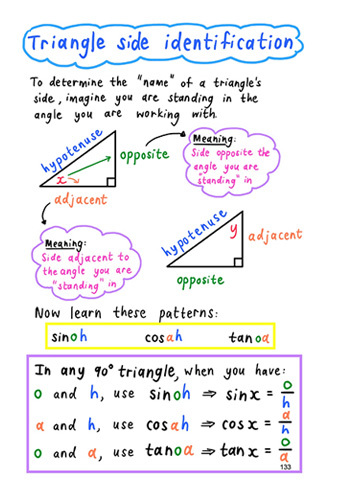 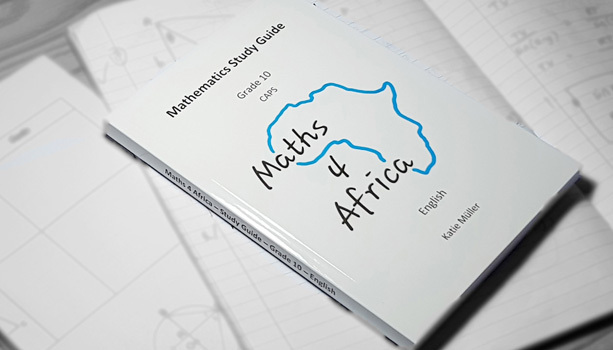 The handwritten, colourful Maths 4 Africa study guides explain the basic concepts of Mathematics in a simple, learner-friendly manner in order for learners to easily understand the subject matter. 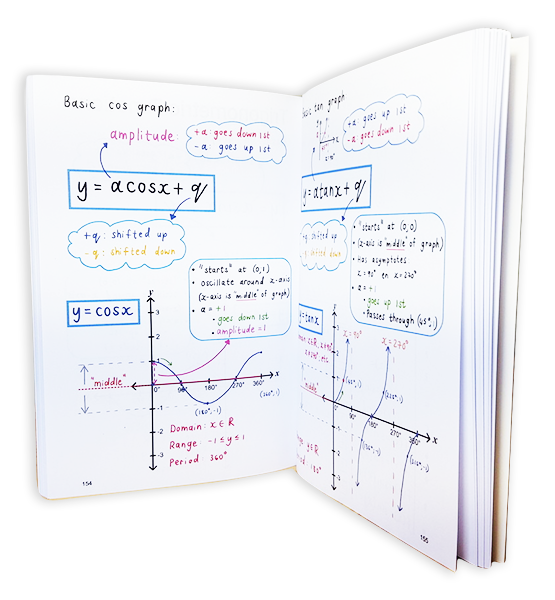 They consist of brief summaries, colourful explanations and tips as well as appropriate examples, presenting the core of each chapter in a nutshell. 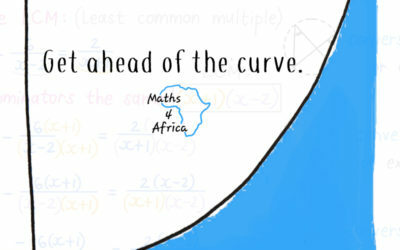 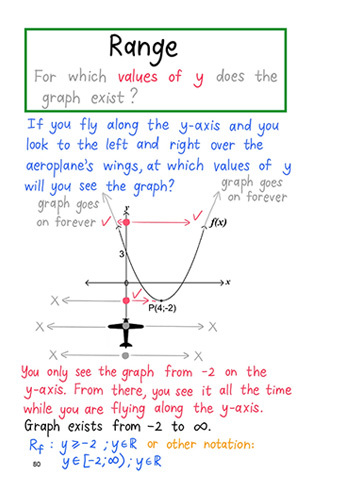 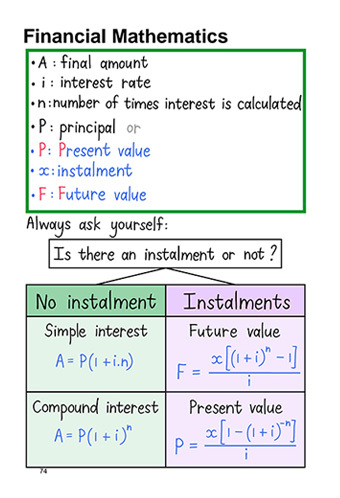 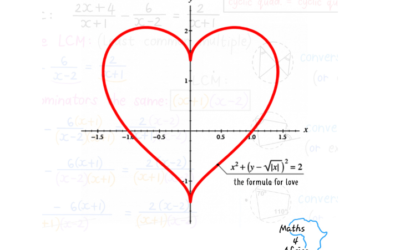 These study guides are available for Grades 10, 11 and Grade 12 Maths Study Guide in both English and Afrikaans and support the CAPS for Mathematics.